Losing weight and staying in shape can be difficult, and sometimes finding a conveniently located gym that caters to your specific needs is equally challenging. Therefore, a team of young creatives have simplified the process through the soon to be launched IslandFit website. “There’s no one-sized fits all approach to physical fitness,” co-founder Sandev Mackoon explained to Business Day recently. The 24-year-old entrepreneur and health “buff” explained the concept behind the website and mobile app. The website is, in essence, a compilation of gyms and health clubs including their rates, location, hours of business and even photos of their equipment and facilities. It offers potential clients a glimpse into the gym and what it has to offer. Drawing inspiration from social media pioneers, Mark Zuckerberg and Jack Ma, Mackoon utilises the internet’s networking power to enhance availability and increase in visitors and thus web traffic. An increase in visitors means that there is a wider audience of potential clients, which in turn increases revenue. “Everyone uses smartphones these days. The time it takes between commercials for television programmes, time spent waiting in line, all of these are times people spend on their smartphone devices. What we are doing is using this timeframe to direct traffic to our website and through our mobile app." 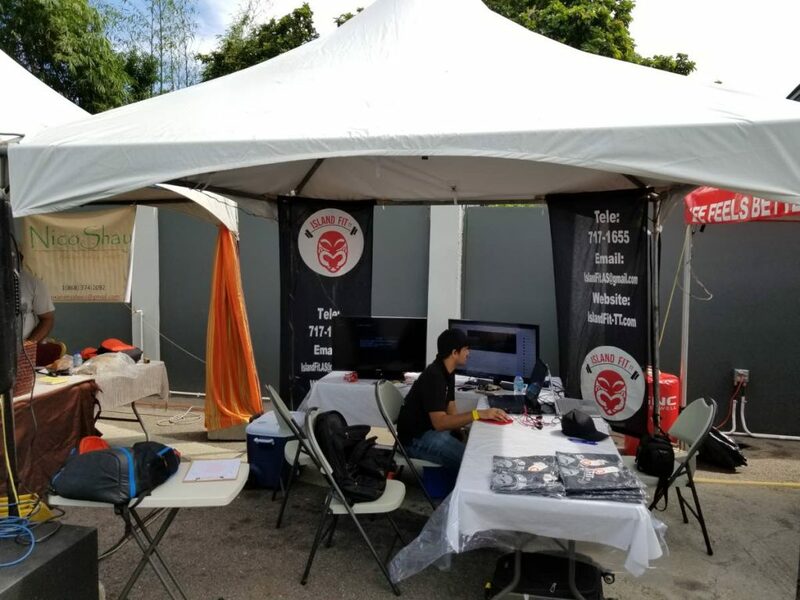 However, like many startups, especially in the current economic climate, IslandFit continues to face challenges of funding and marketability. Mackoon says while he is convinced the website and its corresponding app will take off, there exists major challenges in logistics and practicality. While Mackoon understands there is no guarantee that the website will be a commercial success, he and his team of web designers and marketing consultants continue working to make the website a local hit. 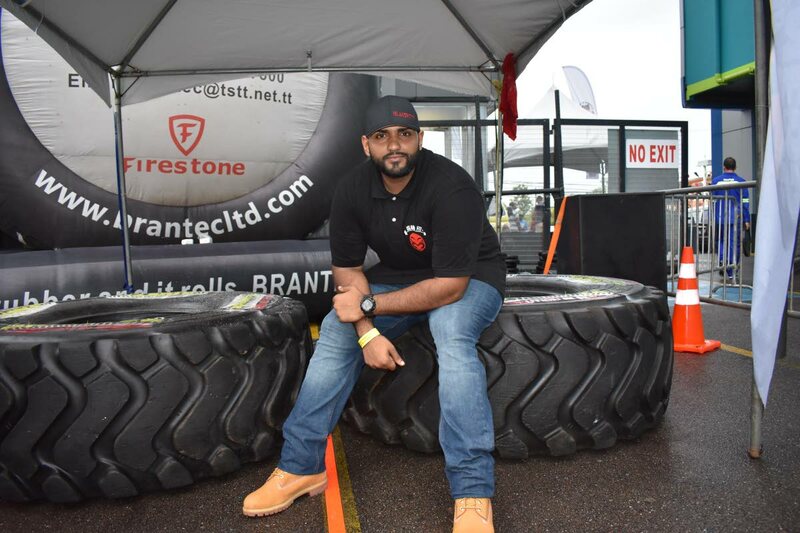 Among his team of next generation designers are co-founder Sahil Ramlogan and Nadia Quinta, the site’s web designers, both graduates of the University of the West Indies’ Engineering Faculty; and Marketing and Human Resources manager Keshell Sonny. Asked if he could offer any advice to other young people who may be considering starting their own business, Mackoon says that a good work-ethic and strict discipline is crucial to the success of any successful business. Reply to "Fitness for the future"